The Bedroom Sessions are a collection of covers, ranging from new pop hits to classic country greats, filmed straight from Zoe's bedroom. These are all songs that mean something to Zoe, and songs that she wants to share with people. 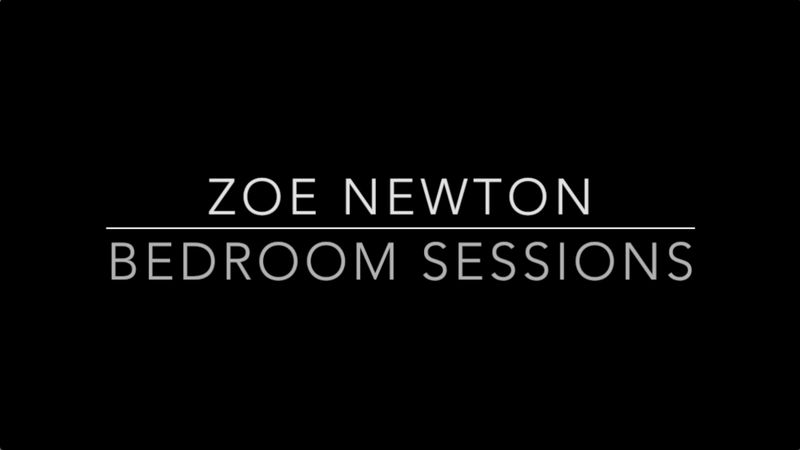 Click here to find a playlist of all the Bedroom Sessions on Zoe's YouTube Channel.